I was talking with someone recently and it felt like I needed to draw a flowchart in order to understand his conversation. He gave me so much detail that I got lost in it. We run into those people; they can answer a simple question with a very complex discussion. I feel like interrupting by asking if they can bottom-line it please! If I’m in a hurry I quickly realize I shouldn’t have asked the question to that person at all. The Church has a lot of complex answers for the world’s seemingly simple questions. Studies of attention-span and time spent on webpages demonstrates that most people only want short answers from us. 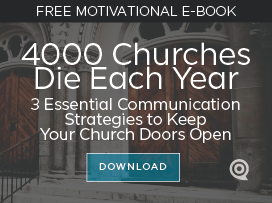 Pastors and Church Communicators love to give long answers. 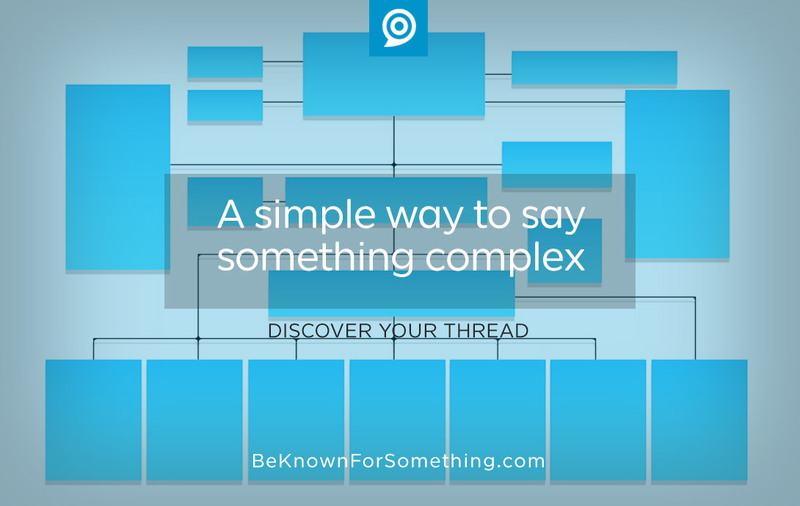 To capture the attention of our audiences, we must deliver simple answers. How does the church communicator do that? Consider the audience and why the question is being asked. Speak mainly to that motivation first. This helps in the preparation of the complete answer to make it meaningful and practical. Consider the headline (if written) or the first sentence (if spoken). Most will only pay attention to this bottomline answer and tune out the rest. Be careful not to mislead but make this initial offering something that confirms the time commitment of hearing the rest worthwhile. This is why we should spend a lot of time on the headline! Think in bullet points to summarize the bottomline using an easy-to-understand unfolding of the larger idea. This also makes it easier to remember and allows scanning of the answer (in written form). Use links within the content that lead to other deeper areas (or offer more sources for more information). You’ll find that most don’t want to go as deep as you’d like. This keeps the overall answer short but allows for a deeper discussion. Church communications is about balancing the answer with being relevant, understandable, and short. Get excited when someone asks the question (or clicks on a page in your website) and make it enjoyable for them to discover the answer. Your doctrine, history, and biographical pages on your church website can (and should) be short and interesting!